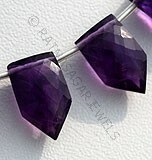 Ratna Sagar Jewels offers you Ametrine Gemstone in lovely oval faceted shape. 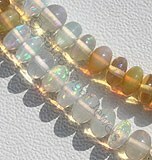 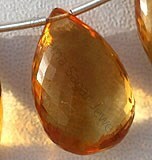 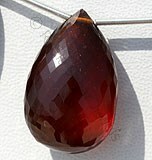 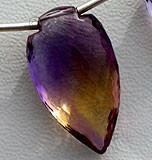 The beautiful blend of golden yellow and fascinating purple in oval faceted shape makes it look extremely attractive. 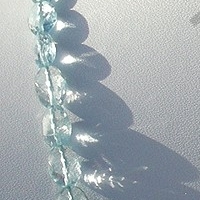 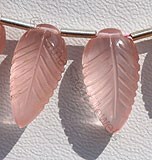 What makes it interesting is the fact that the shape is very difficult to make. 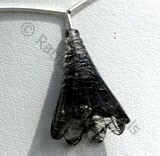 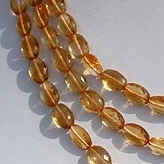 Every jeweler cannot manufacture it because of the high skilled artisans needed for the job. 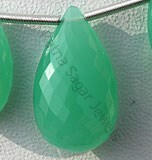 Here, Ratna Sagar have an upper hand, we have team of highly skilled artisan with more than 20-years experience in making gemstone beads. 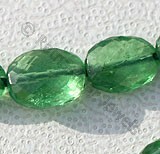 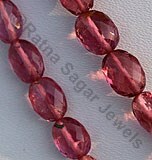 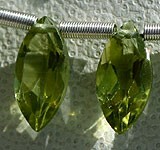 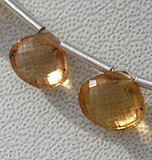 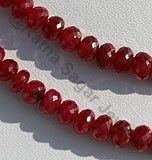 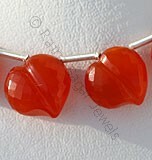 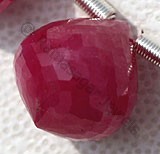 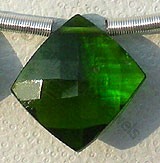 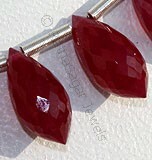 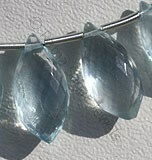 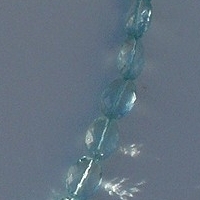 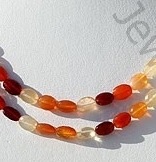 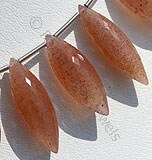 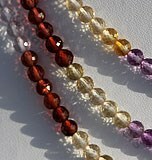 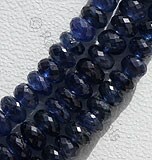 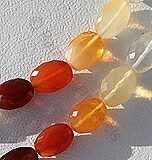 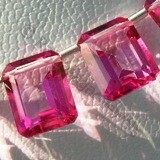 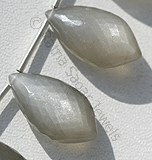 They carefully cut, polish and facet the gemstone making sure that every beads looks uniform. 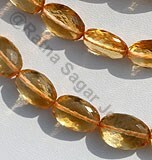 Ratna Sagar Jewels offer you stunning collection oval faceted gemstone beads that celebrate the craftsmanship of our team. 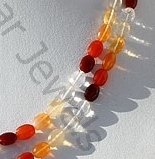 Browse through our huge range of Mexican Fire Opal, Labradorite, Rainbow Moonstone, Aquamarine and Peridot gemstone beads in oval faceted shape. 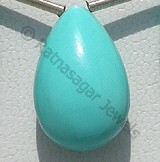 Buy the one of your choice with a simple click of button. 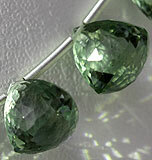 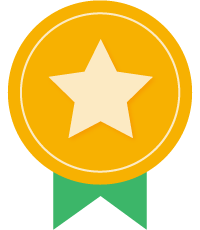 We provide shipping all over the world. 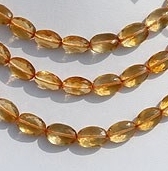 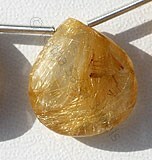 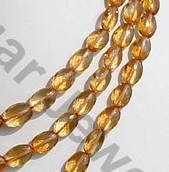 Citrine Natural Gemstone is variety of orange-yellow quartz, possess property of transparent with vitreous luster and are available in light golden-yellow color with micro cut, Oval Shape. 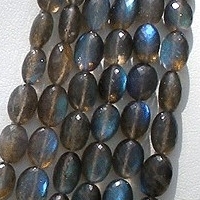 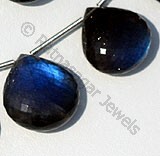 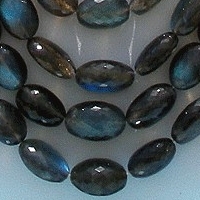 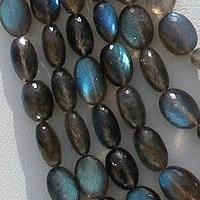 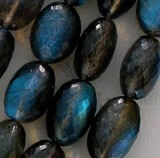 Labradorite gemstone is the most beautiful iridescent play of colours, possess property of semi-transparent with vitreous to pearly luster and are available in black color with peacock blue flashes in micro flower cut, Oval shape. 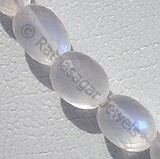 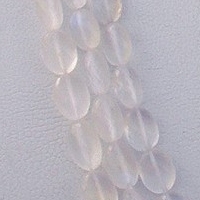 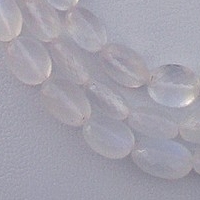 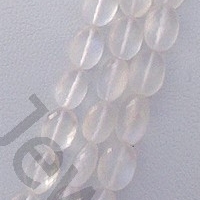 Natural Moonstone is a member of feldspar group and its glowing color sheen resembles the moonlight, possess property of transparent and are available in white color with blue power in micro cut, Oval Shape. 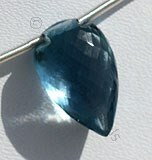 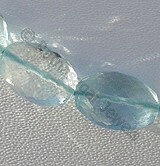 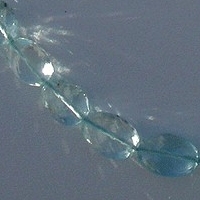 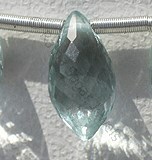 Natural Aquamarine Gemstone is blue-green variety of beryl, possess property of transparent with vitreous luster and are available in sea-blue color with micro cut, Oval Shape.